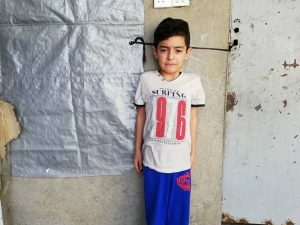 Abdul is 7 years old, he is from Raqqa Syria. He came to Erbil as a refugee in 2015 after ISIS took over his home city. 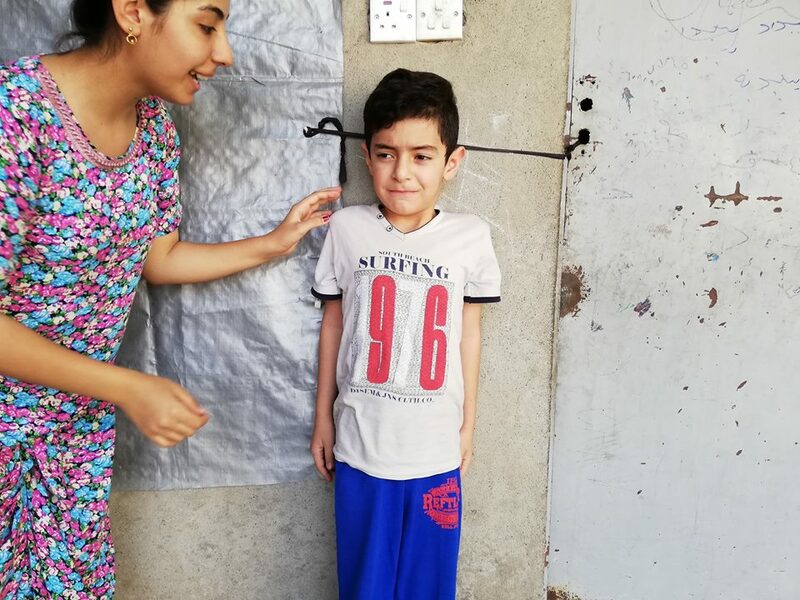 Now Abdul lives with his two sisters and parents in an empty building in a suburb of Erbil. At birth a liver’s malfunction caused him to be deaf. Because of this, he was not able to speak and has not been able attend school. His father is working as a tailor but he is only earning 200-300 IQD per month. In fact, it is often hard for Syrian refugees to earn decent salaries and rebuild a life here in Kurdistan.